In a Medium post published on Friday, Dykstra said that Hardwick abused her mentally and sexually during their three-year relationship, and that he tried to derail her career after they broke up four years ago. Though she did not name identify Hardwick by name in the post, the timing and key details suggested that she was referring to the former “@Midnight” host and Comic-Con mainstay. 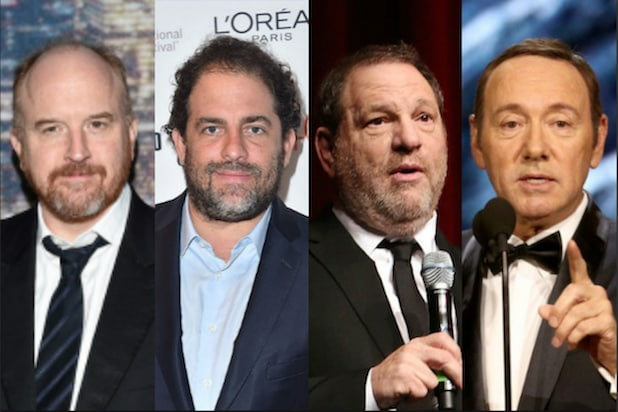 In addition to denying her accusation of sexual assault, Hardwick also accused Dykstra, an actress and former on-air personality on the Nerdist YouTube network that he founded, of infidelity during their relationship. Hardwick continued, “I’m devastated to read that she is now accusing me of conduct that did not occur” — though he does not specify what conduct he is denying beyond his prior dismissal of sexual assault. Hardwick does not address Dykstra’s accusation of career retaliation in his statement. 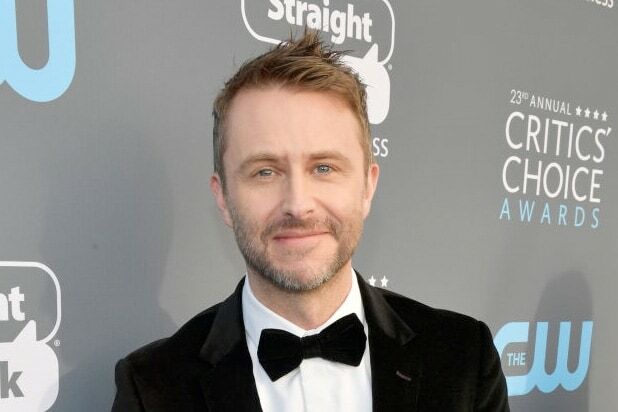 Soon after the accusations became widely known, Hardwick’s name was scrubbed from the Nerdist website. Hardwick co-founded Nerdist in February 2012, and the company was sold to Legendary Entertainment in July of that year. “The company has removed all reference to Mr. Hardwick even as the original Founder of Nerdist pending further investigation,” the rep continued. On Friday afternoon, Nerdist said in a statement that it was “shocked” by the accusations, and that the behavior Hardwick is accused of “is contrary to everything we stand for and believe in.” The statement also provided contact information for organizations that help abuse survivors.